Croatia Wins Three Travvy Awards in New York! 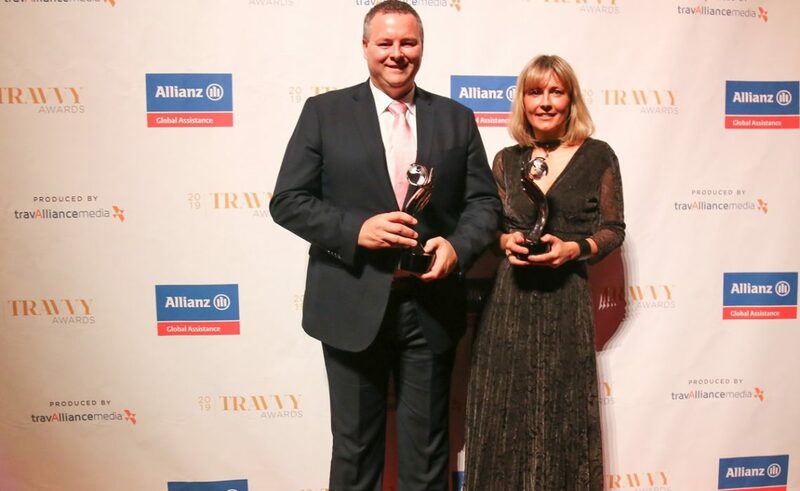 The prestigious 2019 Travvy Awards were handed out at New York City’s Gotham Hall on Wednesday night and we have excellent news for Croatian Tourism. Croatia earned silver statuettes in the Best European Destination and Best European Tourism Board categories, as well as a Bronze Award in the Best Destination – Overall category. The annual Travvy Awards, known as the Academy Awards of the travel industry in its fifth year, celebrates the highest standards of excellence in the travel industry by honoring travel companies, travel products, travel agencies, and destinations for outstanding achievement. This recognition from the travel industry’s experts, voted by travel agents throughout the country, further validates recent trends that Croatia has become a highly-sought after destination for the US market. Croatia, England and Greece were finalists in the Best European Destination and in the running for Best European Tourism Board category was Croatia and Switzerland. In the Best Destination – Overall category, which was between Australia, Barbados and Croatia, the Croatian National Tourist Board secured the Bronze award. “What the Academy Awards are for the film industry the Travvy Awards are in the world of tourism industry! This is exceptional news for the entire Croatian tourism sector as it is confirmation of the popularity and the excellent position our country enjoys on this extremely large and important market that is not easy to win. The awards belong to all Croatian tourists who, with much effort and love from year to year, raise the quality of services and content of Croatian tourism. I am particularly proud of the silver in the category of the best European tourist organization because this award confirms that the Croatian National Tourist Board is carrying out creative and innovative promotional activities recognized by American professionals,” said CNTB Director, Kristjan Staničić at the awards ceremony.